Universal has unveiled a new poster for Jurassic World 2 ahead of the release of tomorrow's new trailer. 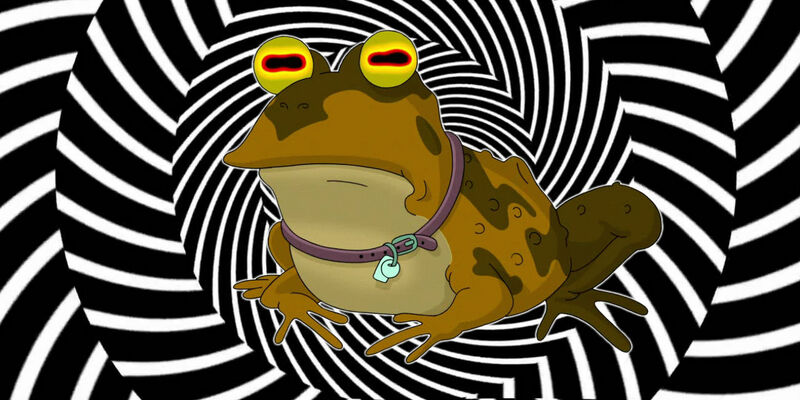 ALL GLORY TO THE HYPNOTOAD. Syfy has announced plans to celebrate the unofficial holiday known as 4/20 with a Futurama marathon that’s all about celebrating that lovable, charismatic, handsome and all-powerful creature known as the Hypnotoad. Created by Matt Groening (of The Simpsons fame), Futurama ran for a total of seven seasons between 1999 and 2013 – with the first four seasons airing on Fox, and the latter three (including season 5, which was originally released as four direct-to-video movies) on Comedy Central. Late last year the rights to the entire series were picked up by Syfy, and the network isn’t letting those rights go to waste. The post Syfy to Air Hypnotoad-Centric Futurama Marathon on 4/20 appeared first on Screen Rant. 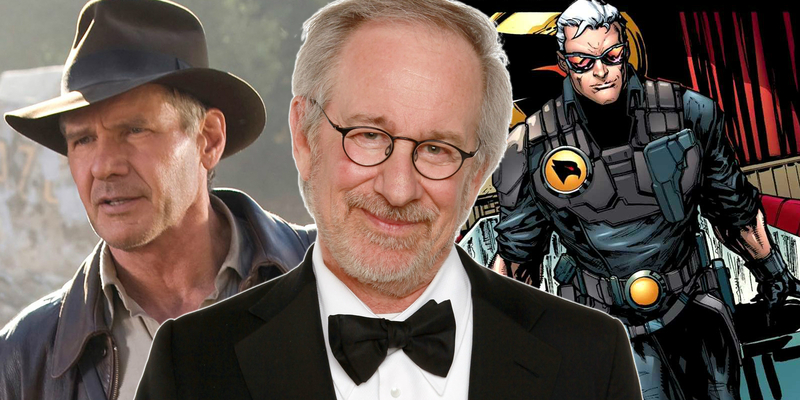 Steven Spielberg is bringing DC Comics’ Blackhawk to the big screen, but not until after a few other projects. There’s no one that does giant blockbusters quite like Spielberg. Ever since Jaws coined the term “blockbuster,” he’s made almost too many to count. His first blockbuster may have hit theaters over 40 years ago, but Spielberg is still very much able to tell these epic tales. The latest example of this is Ready Player One garnering stellar reviews and doing very well at the box office (especially in China), and he isn’t thinking of slowing down. The post Spielberg Won’t Tackle Blackhawk Until After Indy 5 & West Side Story appeared first on Screen Rant. For many Dragon Ball fans, the dramatic and explosive Frieza saga is the best story line to come out of the franchise. 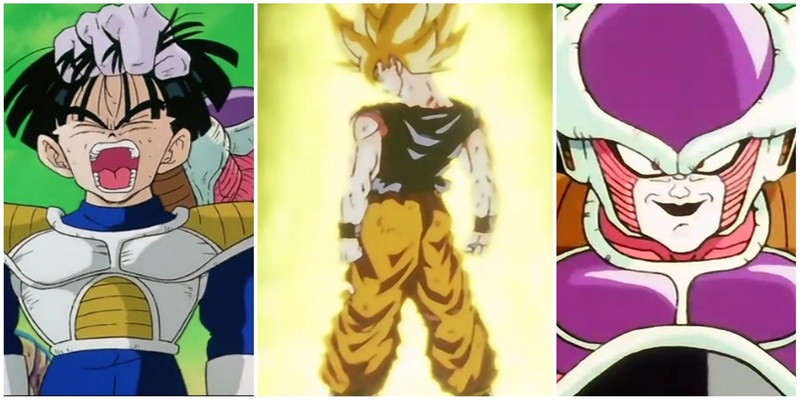 Not only did it introduce the Super Saiyan status into the mythos, it also gave audiences one of the deadliest villains the universe has ever known. Frieza, the purple menace himself, is considered one of the most powerful beings in the universe and his lust for power knows no bounds. The post Dragon Ball: 16 Wild Things Fans Missed About The Frieza Saga appeared first on Screen Rant.